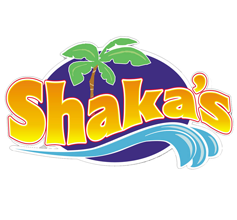 Shaka’s Oasis: Buy One Pizza Slice, Get One FREE! Sometimes you’re craving pizza, but you don’t want to buy a whole pizza, but rather, just a slice. Well come on down to Shaka’s Oasis today and get two for the price of one! Buy One Get One FREE on Pizza Slices while supplies last! Just mention The Dealio. *Valid 3/29.